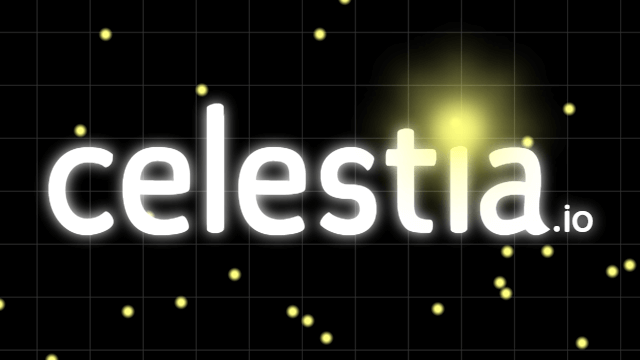 Celestia.io | Play Celestia.io free on iogames.space! celestia.io is a free for all game where you eat to grow and strive to be the biggest of all. Destroy other players and they explode to become food. Destroy larger players and they become more food. However, excessive greed may come with a penalty - you slow down while eating, making you vulnerable to attacks by other players competing for the same food. Move over food to eat and get bigger. 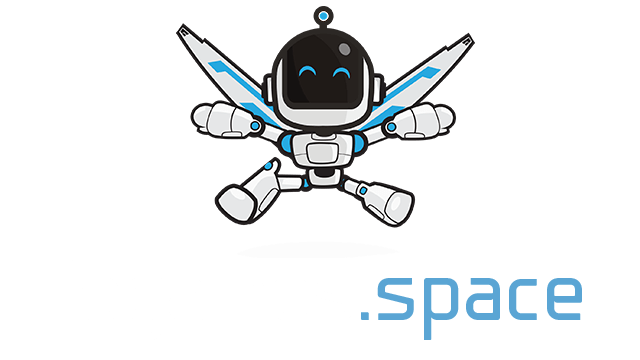 Fire at other players to inflict damage on them, and if you succeed in killing them, they will explode in a spectacular supernova. Be wary of other players firing at you - you are food to them as much as they are food to you. If you ever need a quick escape, you can use boost to move faster, but use boost sparingly - you eject mass when boosting. Movement is done with your mouse (or by touching the screen). Fire by holding down your left mouse button, and boost by using your spacebar or right mouse button. Your health can be seen from the amount of glow around your blob, and it regenerates slowly when you are not attacked. After you gain some mass, hunting down other players will give you food faster than wandering in the vastness of space. But if you find yourself locked in battle, there are some things you can do: Firing directly at your opponent's projectiles will stop them and turn them into food. Boosting in the opposite direction will eject food into your opponent, slowing them down. Another quick way to grow big is to eat food strewn around the area after a large player has exploded. Take a risk and enjoy the buffet, but keep an eye out for other players coming in to get a share of the food too!